Let me ask you a question. 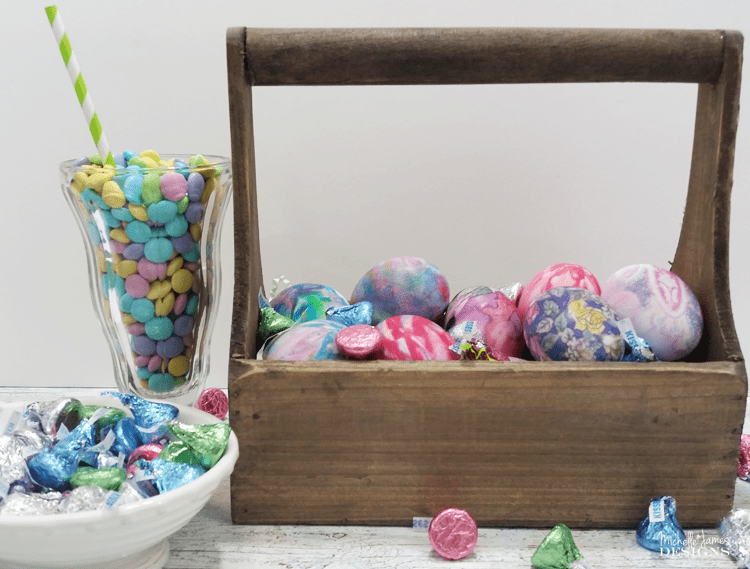 Do you dye Easter eggs each year? I don’t. And I must be a terrible mom because I don’t remember dying eggs with my boys very much either. 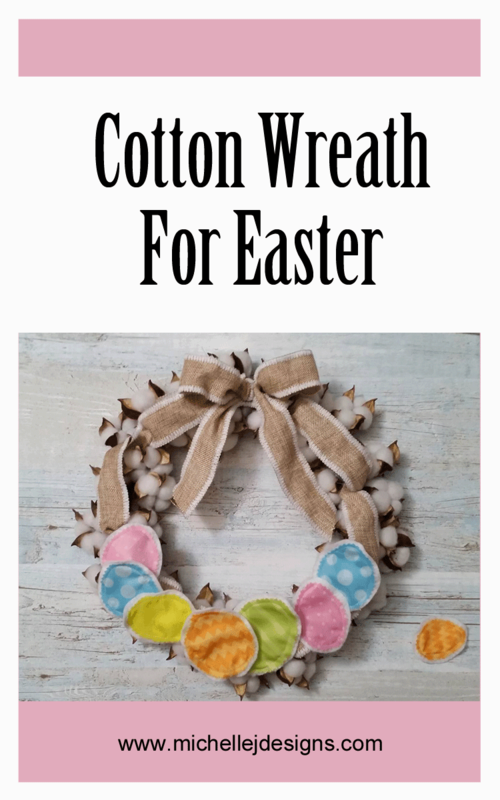 It seems like a messy craft just so the eggs can be eaten the next day. This is along the lines of how I feel about Christmas cookies too. But this year my friend Lori asked if I would dye eggs with her. 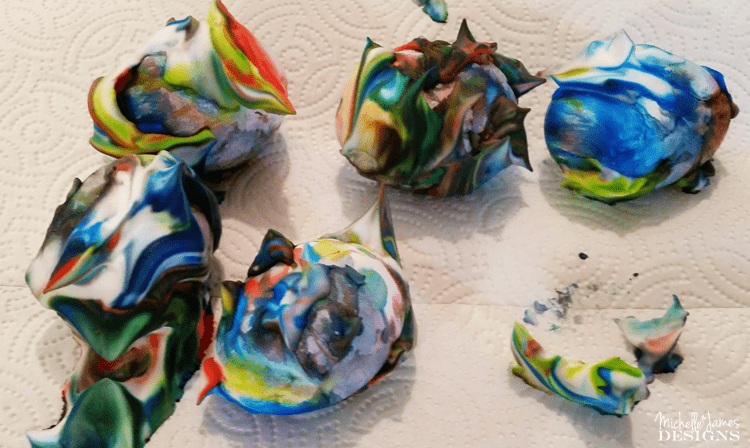 For some reason the dyed eggs sounded like a good idea. 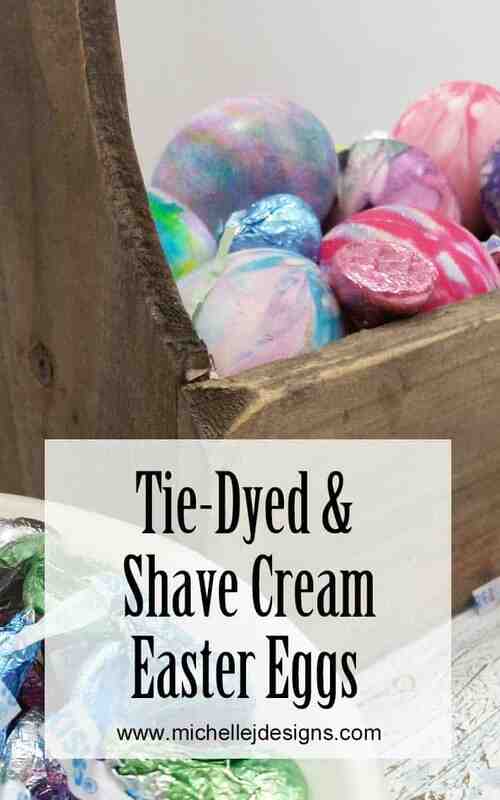 She sent me this link and thought we could try using silk ties for dyed eggs. What? Silk ties? I was immediately intrigued and wanted to try it out. I needed ties. They have to be silk ties too. My dad used to wear ties all of the time. I asked if I could if I could look through them and have a few. He is 82 years old and hasn’t worn a tie in about 12 years but he could only spare two of his ties. Really? 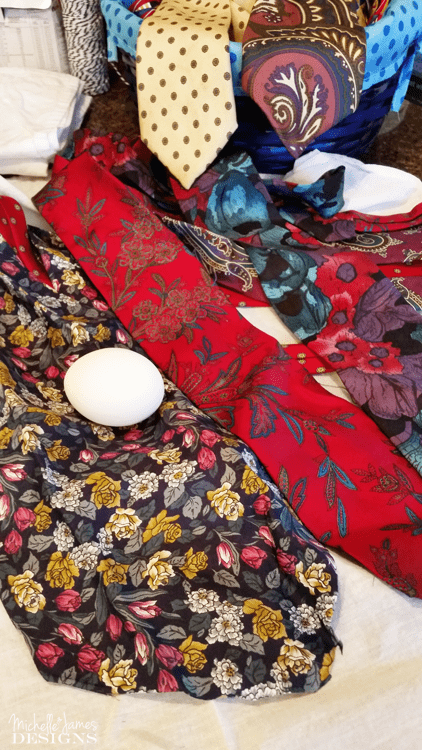 Lori had been collecting silk ties from the Goodwill and thrifts stores so I was excited when she brought over a nice stack of them for us to use. First take apart the ties. I used scissors and carefully cut the stitches along the back of the ties. Then pulled out the insert and cut any other places that included a lining. The flowered tie in the pic below is already cut. Wrap a piece of the tie around the egg and make sure the right side of the tie is against the eggshell. Get it as tight at you can and use the tie or string to keep it in place. I actually wrapped and tied before cutting off the extra just to make sure my piece was large enough to cover the egg and still hold on to for tying it up. They like to slip around a bit. It is easier if one person holds the fabric and twists it a little while the other person ties it tightly. Twist ties would probably be the easier way to go. We just didn’t have any. 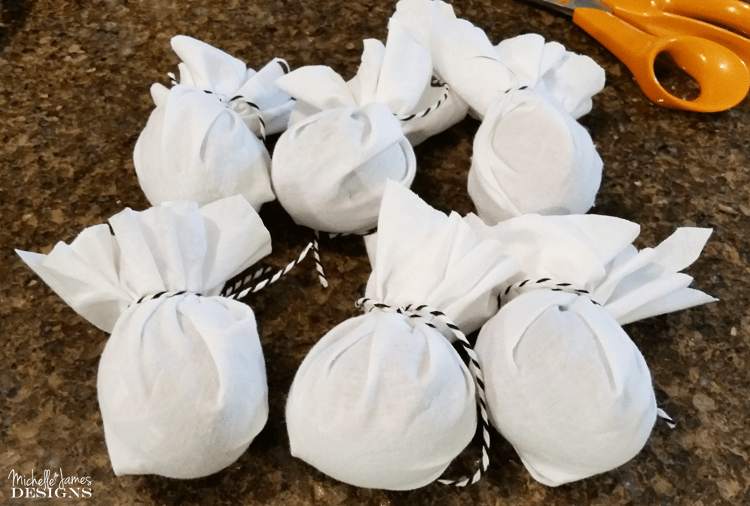 The next step is to wrap them in the white fabric. I just wrapped and tied like I had just done with the silk ties. Boiling them is the next step. 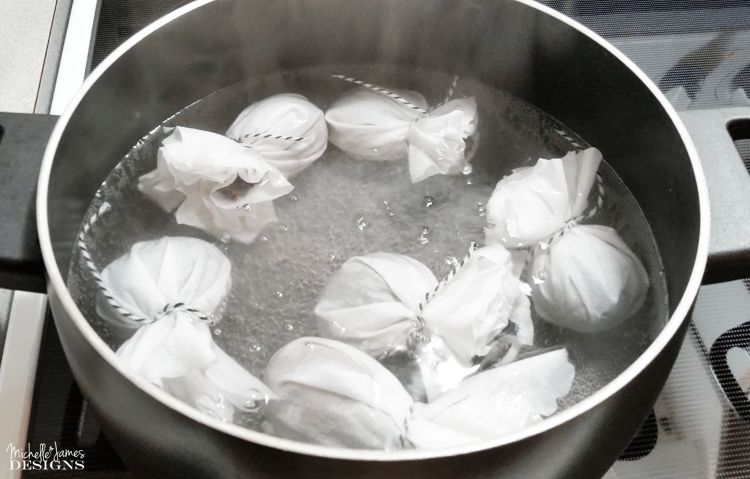 Place the wrapped eggs into a pot, cover them with water and boil. I let mine go for 15 minutes. Lori only boiled hers until the eggs were done. We did not see any difference in the finished product. So you can boil longer if you want but it is really not necessary. 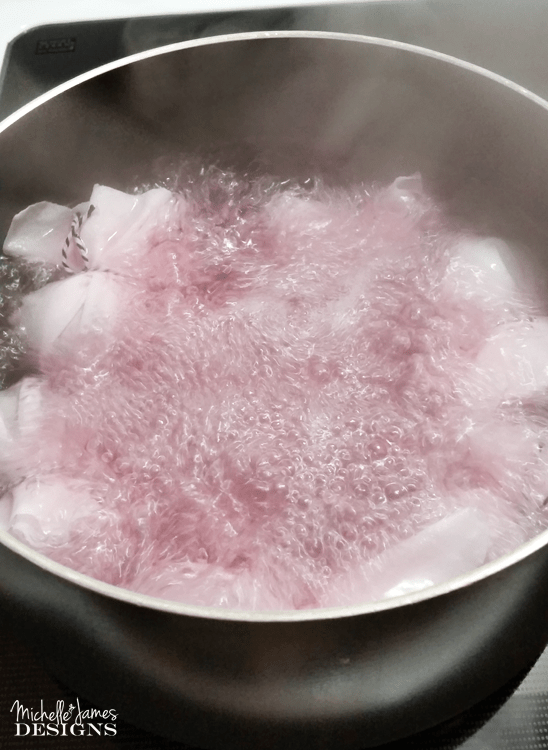 Mine started to turn pink as they boiled. After the allotted boiling time, we placed them in the strainer and let them cool until we could unwrap them without burning our hands. We were so excited to see how they turned out. This was just after I unwrapped them. Aren’t they pretty? I just love them. Then we moved on to the shave cream method. After the silk tie eggs were done we tried one more method to color the eggs. This time we used shaving cream. Start by adding shave cream to the pie pan. We covered the entire surface about an inch high – ish. This was pretty fun. Use the neon food coloring and add drops of color over the shave cream. 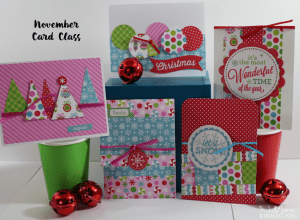 I used the blue, green and pink. Use a toothpick to swirl the food color around in the shave cream. If you mix it too much the colors start to blend together and make new (not so pretty) colors like brown. So just mix a little bit. Roll the already hard boiled eggs around in the pie pan until they are covered. Set them aside for a few minutes. They will be globby and messy. Then wipe the shave cream off to reveal your beautiful creations of art! 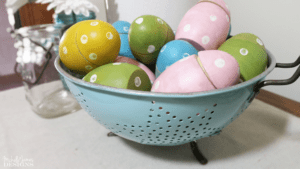 I placed all of my eggs together into a wooden basket to show them off! I love the way they look together. This was a fun time. What do you think? 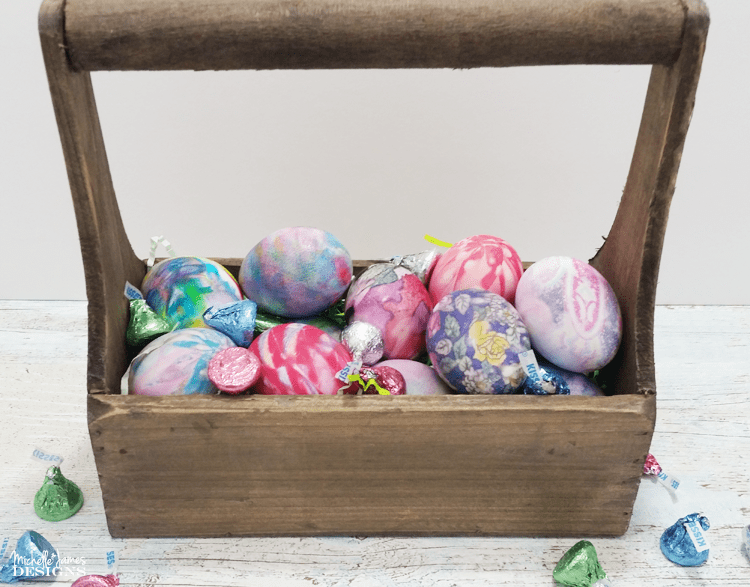 Would you take the time to create dyed eggs like these? After I got them all done I gave them to my neighbor to use in her annual Easter egg hunt she has with her grand kids. She loved them and was going to tell her grand daughter that she made them. LOL! I would love to find one of these in a hunt. And adding a little chocolate is always good too! 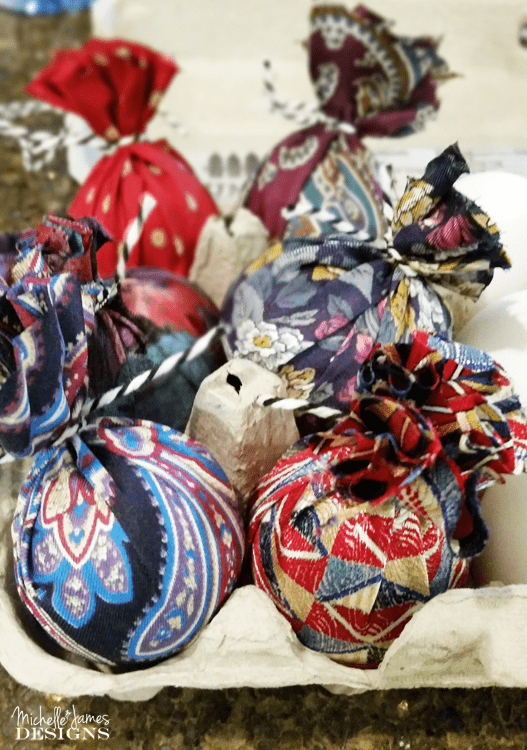 I hope you will spend a little time creating beautiful dyed eggs. It doesn’t matter what method you use. 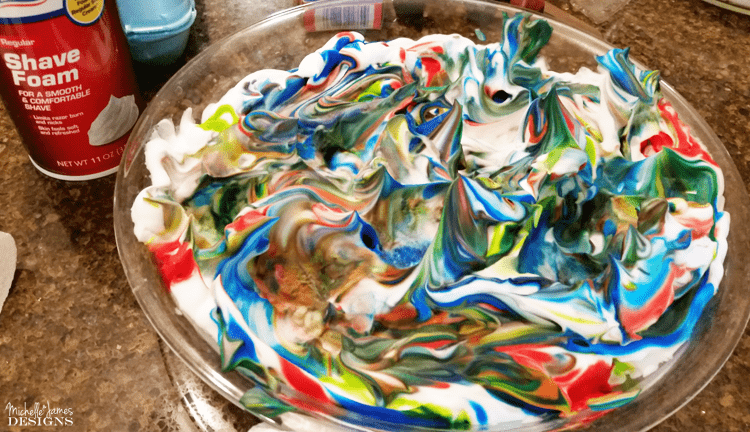 The process was so fun and we had a great time making a mess and then getting our hands covered with food coloring. 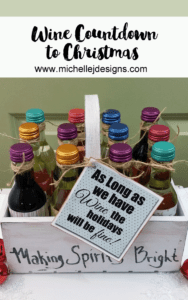 That is what DIY and crafting is all about, right? 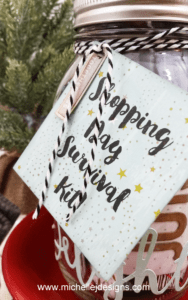 If you liked this post be sure to pin it so you can find it again later! Have fun and thanks so much for stopping by! The purple one with flowers turned out sooo good! I love this idea of using silk ties! Thank you for sharing. That one is my favorite too. I was so excited to try this and it really worked well. I am glad you like it and thanks so much! 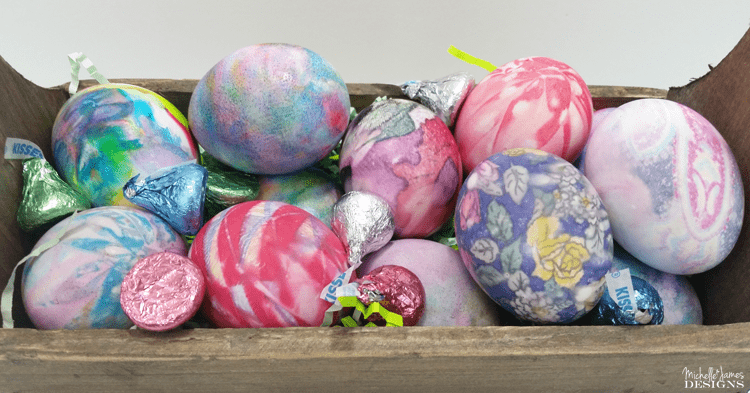 I wish I could convey how beautiful I think your dyed eggs with the silk ties look to me and then plus you did some with the shaving cream that are so pretty. You have the prettiest basket of eggs I ever saw. Thanks Sue. I think so too if I do say so myself! 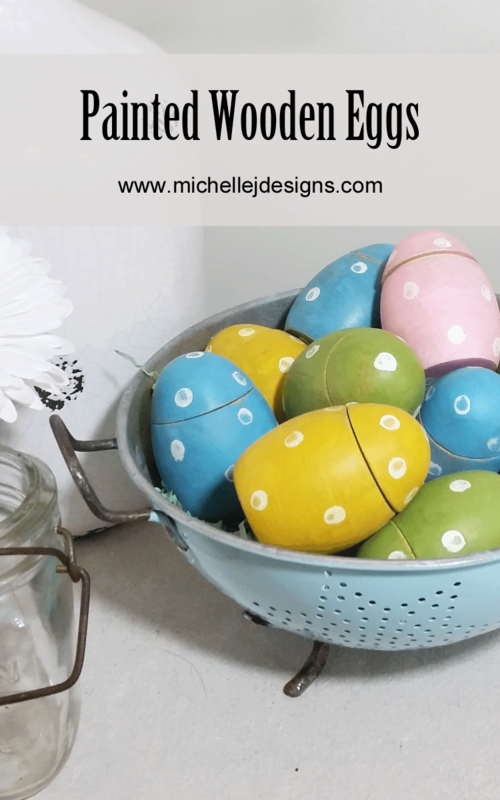 Have you dyed eggs yet? Them are some fancy eggs! They turned out lovely! Thanks Peggy! We missed you but I am sure you had fun in your little camper! Do you think you could keep the tie in one piece and make like a sausage to do more than one at a time ()()()() I think I will try it as yours were beautiful. Grandpa and Grandma Schmitz let the kids dye them at their house every year. You could try that. It may work fine if the fabric stays closed during the boiling. I would definitely give it a try! Thanks it was such a fun time and I loved the outcome! 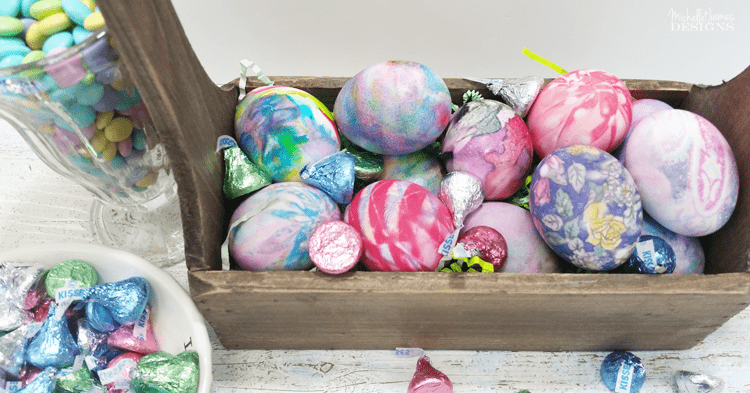 Such a cool way to dye eggs! Ive always wanted to try the shaving cream method! Happy Easter! You would love this it really was such fun even for someone who does not dye eggs! Happy Easter to you too!